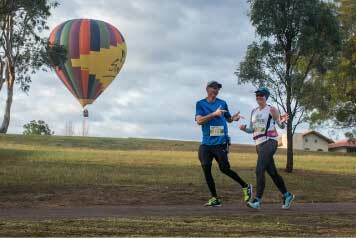 The Annual Winery Run Festival will be staged on 21 July 2019 from The Vintage Golf Resort and Spa area in the Hunter Valley, NSW, Australia. Main races are a Winery Marathon 42.2km, Half Marathon 21.1km, Winery 10km, Winery Wander 6.2km and 2k Kids Marathon. Competitors can run or walk any event and enjoy the convenience of the start and finish lines in the same area, as well as sport and local produce expo and family entertainment on offer. Enjoy running past world famous vineyards and resorts in one of Australia’s best holiday locations. All courses subject to final approvals.